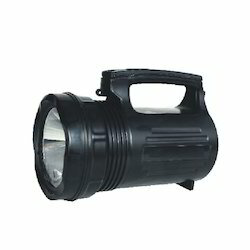 Manufacturer of a wide range of products which include long range search light, 15w powerful led search light, 9410 led search light, led rechargeable flashlight, led search light and multi purpose light. For our esteemed customers, we have brought forward Long Range Searchlight with inbuilt battery charger and touch panel. 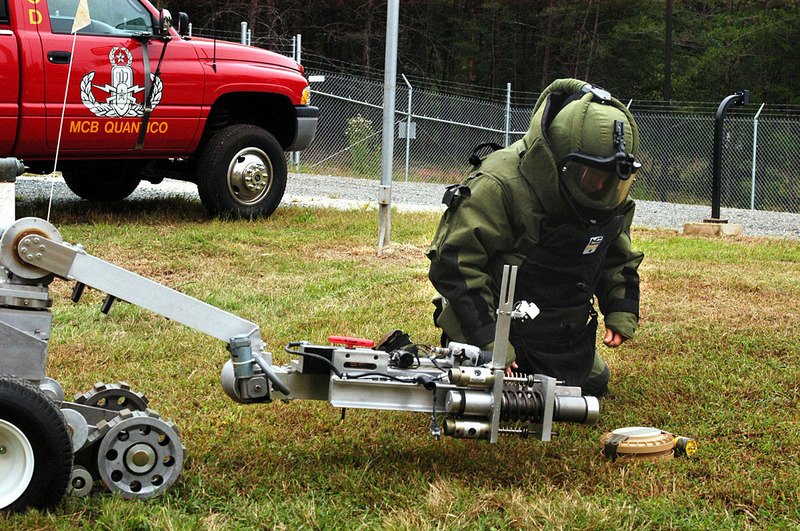 Easy to operate, these lights are used widely in the securities industry, in rescue works, and in utility companies. Available in portable designs, these lights have gained huge market acceptance and can be purchased at reasonable rates. 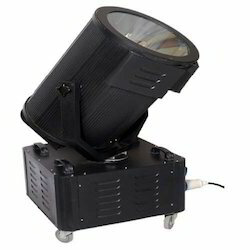 It is a very powerful Search Light with both distance spotlight and local area floodlight beams. It is used for professional applications by emergency services, utility companies, security companies, Police & Paramilitary Forces. For the purpose of providing the finest 9410 LED Search Light to our clients, we engage in the utilization of high grade raw materials and modern machines in compliance with the set industry norms and guidelines. Owing to this, the offered range is known to have a superior performance and a commendable functional life. In addition, the offered range is known to be marked at the most reasonable rate possible. At just 3 pounds and 741 lumens, the new 9410 LED Lantern packs the power without the weight. 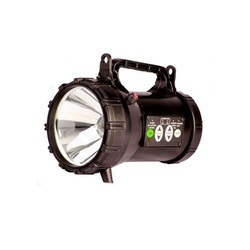 Four LEDs, powered by the latest generation NiMH batteries illuminate a distance of 450 yards (411.5 meters). 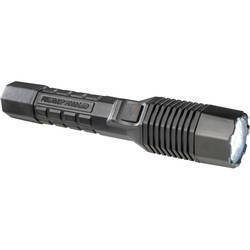 The rechargeable version of the 3700 Flashlight with multiple options for charging. The Fast Charger System comes with a 2-bay charger base: a fast charging bay for the Big Ed (with the battery pack installed) and a trickle bay for a spare battery pack (not included). It also comes with a 110V transformer. The Trickle Charger System comes with a trickle/trickle charger base. It is available with either a 110V transformer or 12V plug-in adapter (for vehicle installation). Another option for vehicle installation for the Trickle system is with a direct wiring kit accessory. Battery Backup After Dynamo Low-brightness lighting time after being fully charged More than 6.5Hrs. We are expert in this field, we are presenting our patrons a quality proven range of Multi Purpose Light. This light is designed according to the latest concepts by using quality proven basic stuff, these lights are expansively demanded across the country. Along with it, the offered lights are rigorously examined on diverse quality parameters to make certain their smooth performance and reliability. The Pelican 7060 LED light employs new dual switch technology that allows the light to be activated by either a body-mounted patrol switch or a tail-mounted tactical switch. The dual switches, which include a momentary mode and high/low beams, allows the user to grip the light in several positions and still control activation. The light incorporates rechargeable Lithium-Ion batteries for maximum brightness and is also lightweight compared to standard batteries. Angle of Hunting Pan 120 Deg. The revolving searchlight has been used at watch tower and high-security zone. Its single revolving system will cover all area up to a range of 2000-5000 meters. Our product has high intensity with a strong beam to focus and weatherproof technology. It is very useful if installed at watchtower for the use of rotating searchlight of any VVIP premises / Jail / Airport / Nuclear Power Plant / Refineries etc. 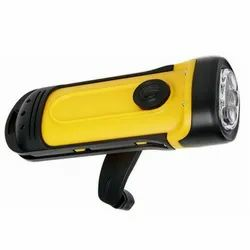 We are counted amongst the leading manufacturers and providers of this commendable range of LED Waterproof Flashlight. For the purpose of maintaining this reputation, we engage in the utilization of the finest raw materials and modern machines, in compliance with the set industry norms and guidelines. Owing to this, its performance, service life and easy handling, is widely praised. Manufactured in compliance with the set industry norms and guidelines, quality of this Remote Area Lighting System never deteriorates. Priced at the most reasonable rate possible, the offered range is known to have a high preference in the market. In addition, its performance, service life, and strength is widely acclaimed.